THE New Zealand government will phase out its ‘one for two’ Carbon Tax subsidy by 2019, resulting in a steady increase to the price of refrigerants and boosting the levy on refrigerants inside the air-conditioning systems of imported vehicles. From January 1 2017, the current 50 per cent levy liability will increase to 63 per cent, followed by 87 per cent the year after and the full 100 per cent from the beginning of 2019. This effectively doubles the Carbon Tax liability on refrigerants compared with today’s prices. 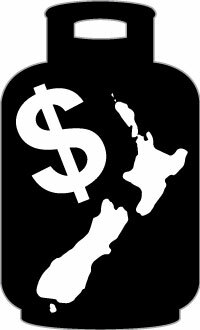 Already driving prices upwards was last year’s decision to close the New Zealand emissions trading scheme to international markets, following controversy over the use of cheap Ukranian and Russian carbon units of questionable integrity to offset local emissions. At the time of writing, the local carbon price was around $18 per unit, and a cap of $25 per unit remains in place (under the one-for-two deal, the cap was effectively $12.50). 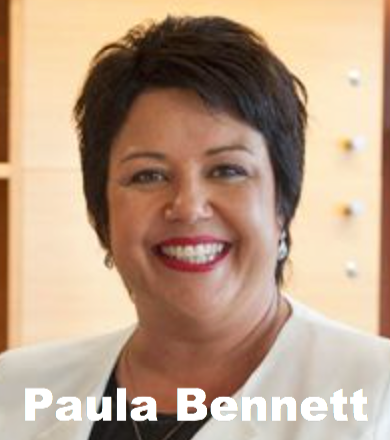 New Zealand climate change minister Paula Bennett said the three-year subsidy phase-out timeline was “a pragmatic and practical way for [business] to manage the costs”. “It is time businesses move towards paying the market price of their emissions,” she said. With a global HFC phasedown under the Montreal Protocol looking increasingly likely, it is thought that New Zealand will run the Carbon Tax and phasedown simultaneously. Both schemes will accelerate the uptake of low global warming refrigerants such as R1234yf and R744, but the impact on the service sector working with older products is likely to be severe, as experienced during Australia’s Carbon Tax years. Refrigerant of insufficient purity was being recycled and some businesses adopted questionable cost-saving shortcuts to help weather the rocketing cost of fresh gas. For example, there was a boom in unsafe hydrocarbon retrofits. The unintended consequence of Australia’s well-intentioned but poorly executed Carbon Tax on the air-conditioning and refrigeration sector was reduced system performance and efficiency – increasing the carbon emissions related to running them – plus increased direct refrigerant emissions due to accelerated system failures arising from poor maintenance practices. Change Action Plan policy paper exempted refrigerants from phase one of the emissions trading scheme it would introduce if elected. Although Labor did not win the July 2 election, the party has clearly learnt from prior mistakes regarding the Carbon Tax. Perhaps New Zealand should take note.